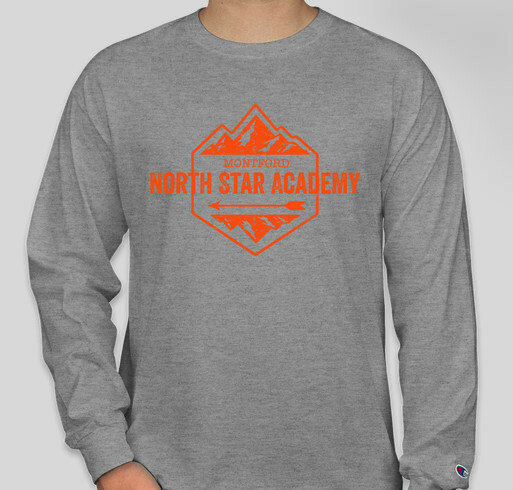 Please support Montford North Star Academy! Back by popular demand! MNSA short sleeves, long sleeves, and hoodies are here! All funds raised will be paid directly to Montford North Star Academy for Funds raised will support our students and staff in our STEAM-focused school. .
Because I LOVE you guys and want to support you! Share Why You Support "Please support Montford North Star Academy!"